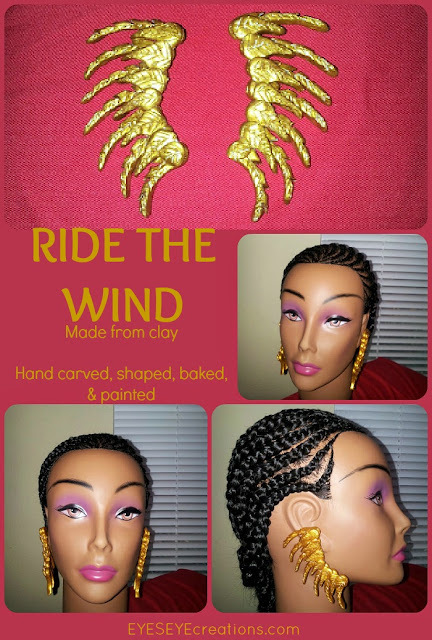 Ride the Wind is a set of wing-shaped ear adornments. 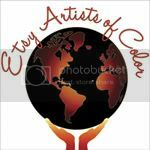 They were created from a small block of clay and have been shaped, carved, baked, and painted by hands. They are for pierced ears and are not very heavy. to purchase click HERE.